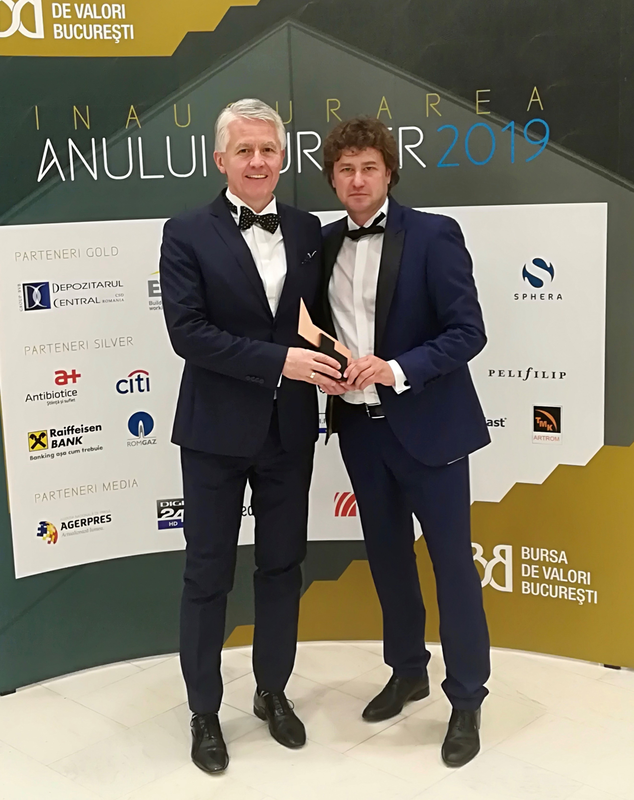 Bucharest Stock Exchange (BSE) yet again recognized the significant contribution of International Investment Bank to the development of the Romanian capital market at the annual Romanian Capital Market Awards Gala held on February 19, 2019. The IIB delegation, attending the ceremony, was headed by the First Deputy Chairperson of the Management Board Jozef Kollár. As a result of its activities in 2018 the Bank was awarded in one of the most reputable nominations - “Consistency in issuing bonds on the Romanian capital market”. This is already the fifth award of this nature received by IIB for its remarkable contribution that ensures the dynamic progress of the Romanian financial market. Jozef Kollár received this honorary award from Daniela Secara, Deputy CEO for Investment Banking and Capital Markets at BT Capital Partners. BT Capital Partners acted as a lead manager for all 4 bonds placements successfully issued by IIB in the last 4 years in Romania. Accepting the sign of recognition of Bucharest Stock Exchange First Deputy Chairperson of the IIB Management Board thanked the organizers, the financial community and partners for highly evaluation of successful, systematic and consistent work of IIB on the country's stock market. He reminded the audience about the history of the fruitful and mutually beneficial cooperation between the Bank and BSE, stressing that some time ago the Romanian market believed in the relaunched IIB, which was an important milestone in its development as a modern international financial institution. 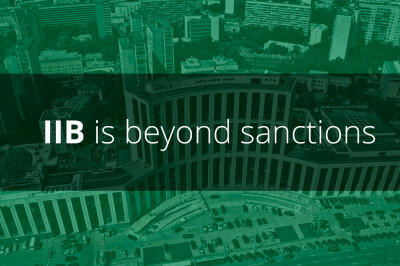 Now, after just a few years, when IIB has become an internationally recognized multilateral development bank with A-level credit rating constantly demonstrating impressive financial results, the Bank in its turn, contributes to the development of the Romanian capital market in every possible way. Jozef Kollár noted with satisfaction that the partnership of IIB and the BSE is growing as time passes. 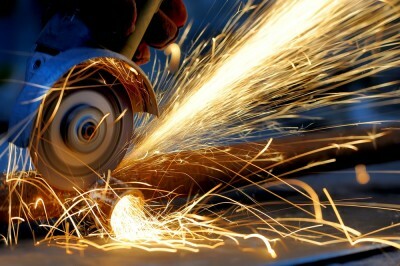 The Bank is constantly increasing its diversification of funding tools, Its investor base is expanding, funding volumes are growing at an vast pace, while its cost has been significantly reduced. At the end of 2018 the Romanian capital market provided the Bank with up to 46% of the total borrowings. On the whole, in European countries IIB has attracted almost 60% of the funds necessary for further expansion of its activities. 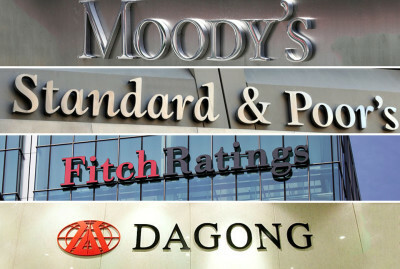 These achievements fully comply with the Bank’s development strategy and historic decisions taken by IIB member states aimed at determining a long-term future of the institution. Among others, Jozef Kollár in his address paid special attention to the relocation of IIB headquarters to Budapest, as well as the approval of the new capitalization program until 2022. 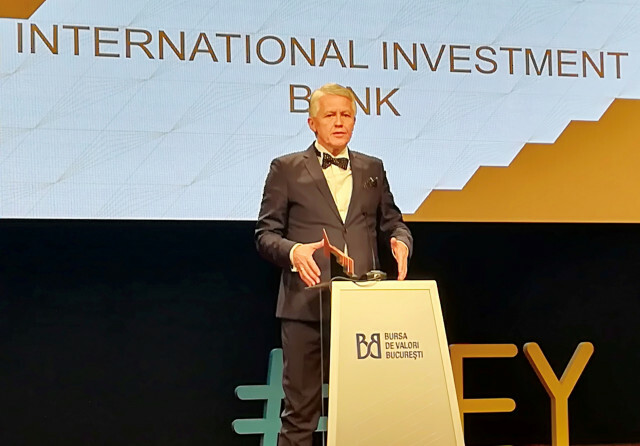 In conclusion, Jozef Kollár expressed deep gratitude to the Government of Romania, the Ministry of Finance, the Central Bank and the Depositary of the country, the Bucharest Stock Exchange, partner financial institutions, whose active and constant support contributed to the achievement of success that IIB is proud of today. In accordance with its mission, International Investment Bank intends to continue promoting development of financial markets of all shareholders.